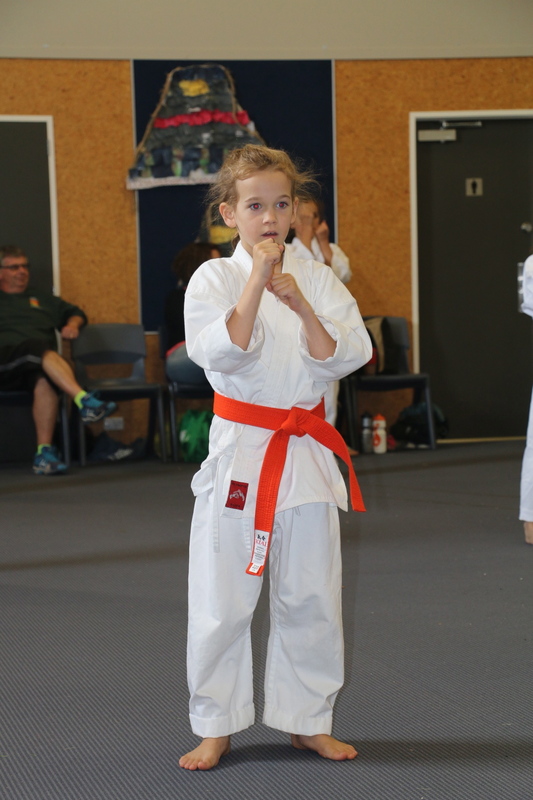 The West Eyreton club is the first after school club for Canterbury-Buller Go Ju Ryu karate club and this timing has been a great success. 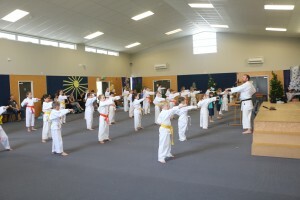 With amazing help from the Principal and staff at West Eyreton school right from the first class in August 2013 the room was full with kids of all ages from this vibrate school ready to give karate a go. The great convenience of being straight after school has been a bonus for the parents knowing their kids are in a safe and disciplined environment learning valuable skills and self defense techniques that will be great life skills as they turn into young adults and beyond. With a fantastic new hall to train in with a soft floor the West Eyreton karate club has a great location to continue teaching eager students in the area for years to come.